When she’s not checking teeth, laughing with her team, or sneaking a candy or two, Dr. Jess is also the chair of the Sarnia chapter of Oral Health, Total Health. Who are Oral Health, Total Health? Research has shown that while people with special needs experience higher levels of cavities and other oral diseases, there are a large number of dentists that do not feel comfortable treating them. Our annual Sharing Smiles Days aim to change that. 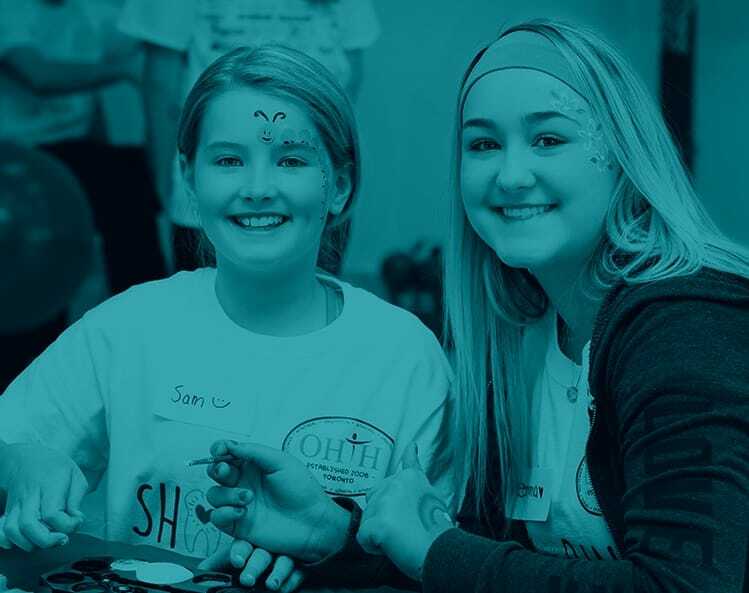 Every year, we host a Sharing Smiles Day in Sarnia, bringing together dental professionals, carers and people with special needs for a fun-filled day of games, activities and awareness events. At Bourassa Dentistry, we’re proud to offer a wide range of dental services for people with special needs. If you have special needs – or care for somebody who does – then give us a call or pop by for a chat about how we can help.